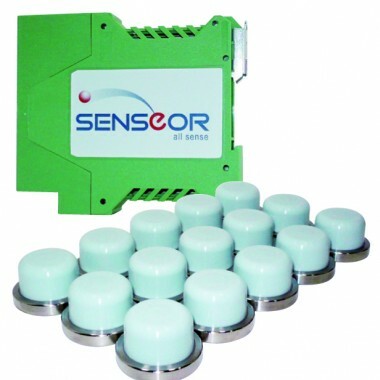 SENSeOR exploits Surface Acoustic Waves (SAW) to conceive unique-patented wireless passive sensors for temperature, pressure, strain and torque measurements. 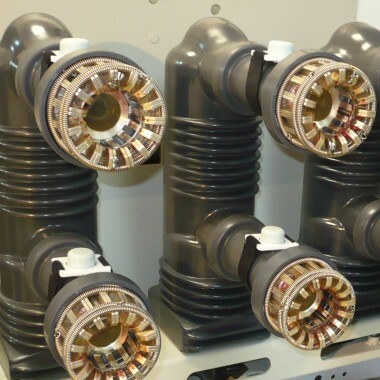 With infinite autonomy and no maintenance required, these sensors perform enhanced condition monitoring in Automation, Energy, Transportation – even in motion or rotation – like inside engines, in switchgears, in tunnel ovens or on moving belts. The powerful and versatile SAW technology enables various measurement types, either in wired or wireless mode, and Research & Development projects with our partners range from chemical sensors to highly stable oscillators and Ground Penetrating RADAR applications. Created in 2006, SENSeOR is headquartered in Sophia-Antipolis (France) with offices in Besançon (France) and Freiburg (Germany), and employs 20 people. 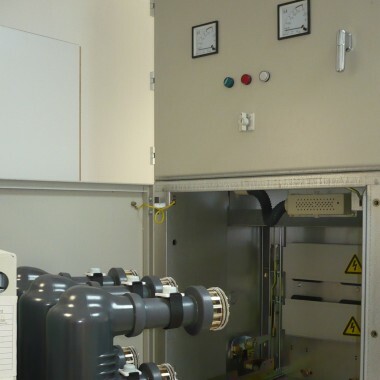 Its expert engineer team provides field engineering services and customized developments in addition to its standard sensor portfolio, to help its customers solve their measurement challenges. Since 2012, SENSeOR is part of WIKA Group and benefits from the support and resources of this major player in the sensor market.